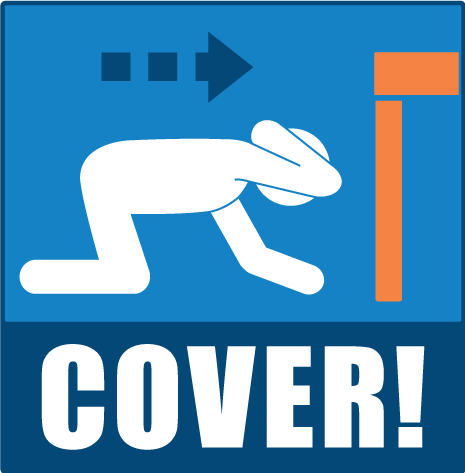 The Great Shakeout Earthquake Drill is Thursday, October 18th at 10:18 am. 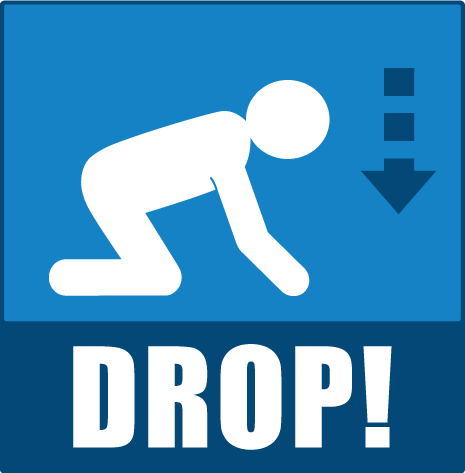 Drop! Cover! 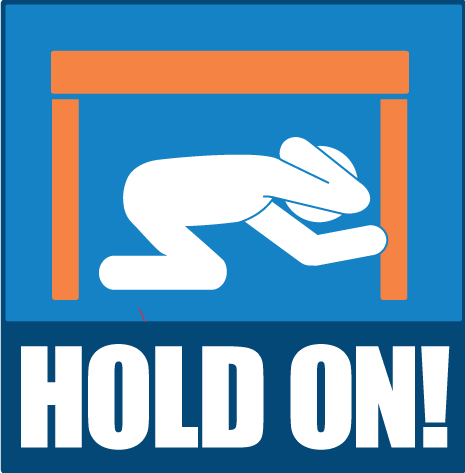 Hold On! Are you prepared?